"Train a child in the way he should go, and when he is old he will not turn from it." Proverbs 22:6 . See what is happening this month at Faith Lutheran School and Daycare. Voluntary Pre-Kindergarten is funded by the state of Florida and is free to all children who turn 4 on or before September 1st for the current school year. 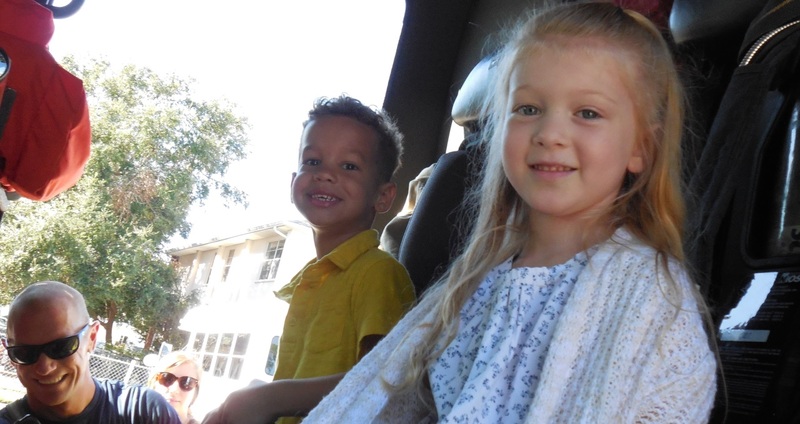 Click here for a virtual tour of our preschool! We are located at 280 E. Merritt Ave in Merritt Island.